A magical empire has suddenly appeared in the arctic north of Equestria and Princess Celestia needs Twilight and her friends to find a way to protect it. 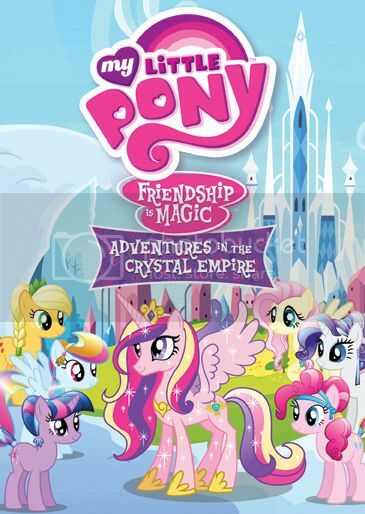 While her friends try to keep the Crystal Ponies occupied at the Crystal Faire, Twilight searches for the hidden Crystal Heart that is the key to keeping their empire safe from harm. This is priced at $14.97 and is available in stores and on Amazon.ca . This will be out on April 2nd 2013. 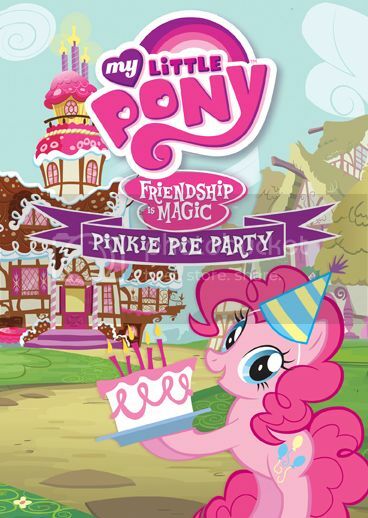 One (1) winner will get My Little Pony: Friendship Is Magic - Pinkie Pie Party and My Little Pony: Friendship Is Magic - Adventures in the Crystal Empire on DVD. Canadian residents only. I would love to give one to my daughter and one to my niece. :D Thank you! I would give them to my 6 year old daughter. My sons actually love my little pony, so I would give it to them! I would give them to my daughter. She loves My Little Pony!